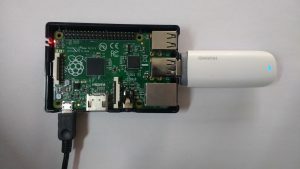 In this article we will show how to extend an IoT Embedded Linux System with a broadband connection using 3G/4G networks. Poky/Yocto is used as Linux distribution in combination with the mobile telephony application oFono. As hardware example we have a raspberrypi, nevertheless the same setup was applied and verified on other standard development kits and custom boards. If using a different modem, check first if it’s supported with oFono. Here is a list of supported hardware. 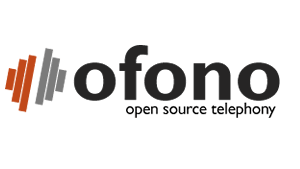 oFono provides a mobile telephony (GSM/UMTS) application framework that includes consistent, minimal, and easy to use complete APIs. It offers a high-level D-Bus API for use and integrate with other applications. The advantage of using oFono is that very simple to configure and you will not have to deal with any kind of AT commands.